"As it says, good product." 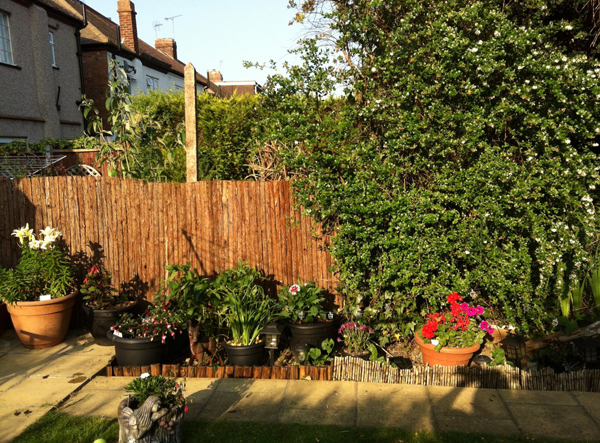 "As per my previous review"
"Fast delivery good communication great product"
"Brilliant. exactly as described. 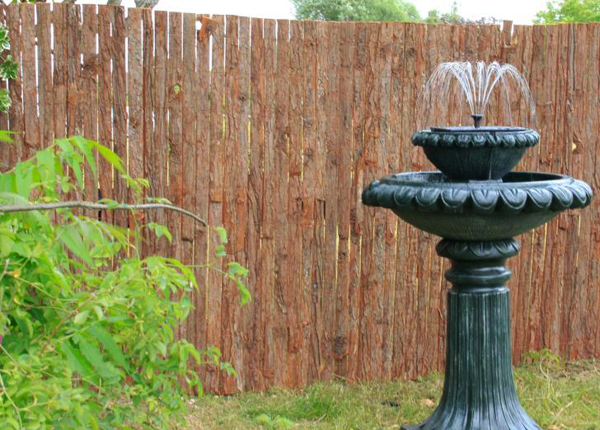 easy to fix and looks fabulous." "Nice product, easy to fit. 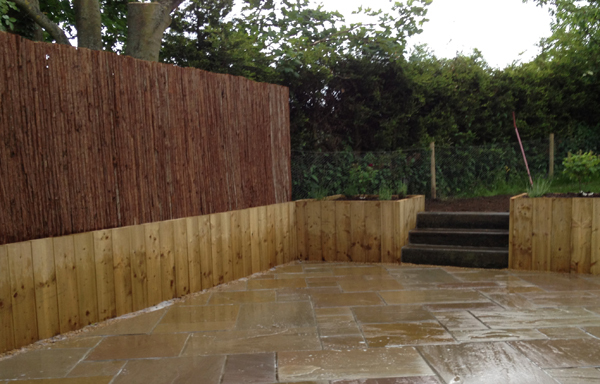 Looks rustic which is what I wanted and covers up the garden wall nicely." 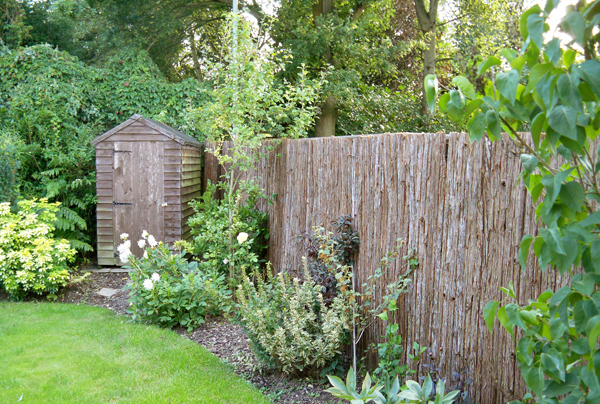 "Very good product, just the right amount of coverage and very natural-looking - I shall order again shortly to finish off our fencing." 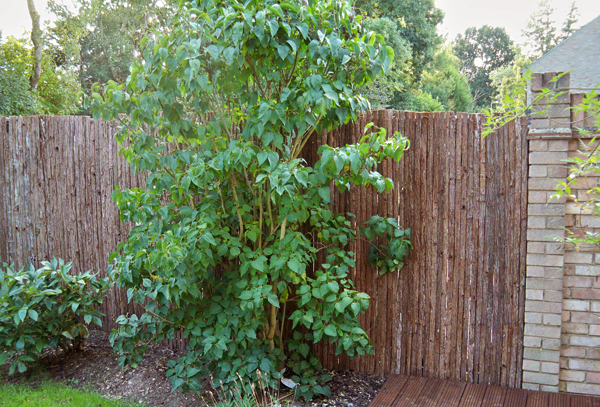 "Bark screening is robust and good value. Free delivery is a bonus. No problem with order and delivery. No experience of aftersales care." "Good quality and easy to fit. 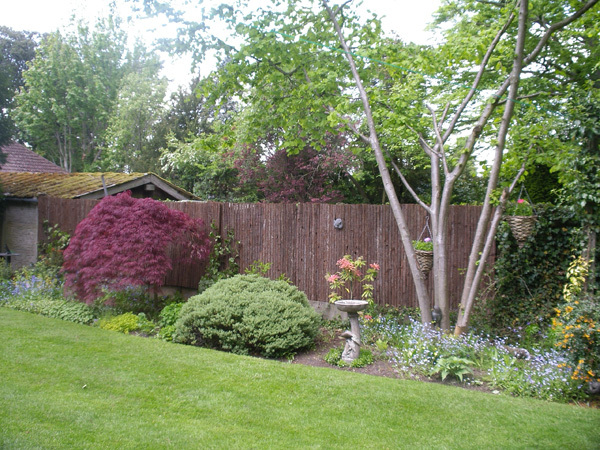 It has done the job of covering an old fence and it has improved the outlook in my garden." "A great product at a good price"